The problem: Warp Peer FixPack L08412Bx or IP08413. 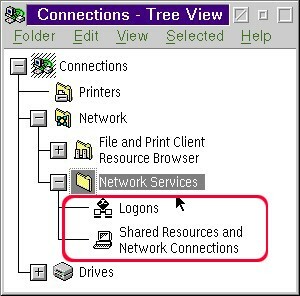 After applying 8412 or 8413, the folders "Shared Resources & Network Connections" & "Logons" are missing from the "Networks Services" Folder in the Connections folder. Before applying, back up x:\os2\dll\LSPRWPS.DLL (15-Aug-96, 492,779). making it very difficult to manage shares/connections via the GUI! It also deregisters 3 to 5 classes. 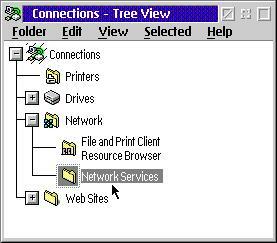 Well, after installing IP8412 atop of IP8410 all seems to be OK, but I lost "Shared Resources...." icon on my desktop. After little investigation problem seems to be in WPS classes related to Peer and LS networks - it is DLL called "E:\OS2\DLL\LSPRWPS.DLL". Backing up this file to level before IP8412 solve this problem. What strange - this DLL in IP8412 has size only 168,076, and before IP8412 it has 504,539 - so in my opinion it is IBM mistake - they add wrong file to IP8412 file set! Back to Warp4 Installation checklist.